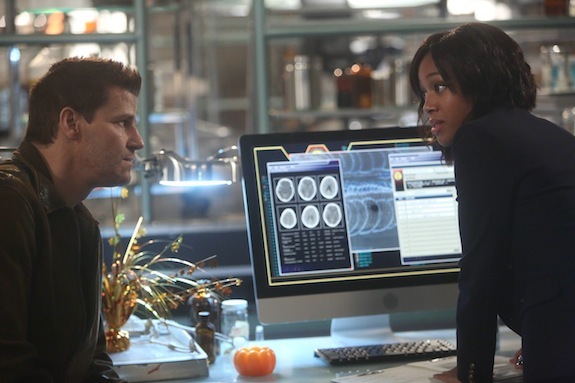 SLEEPY HOLLOW: L-R: Guest star David Boreanaz from BONES and Nicole Beharie in the “Dead Men Tell No Tales" episode of SLEEPY HOLLOW airing Thursday, Oct. 29 (9:00-10PM ET/PT) on FOX. 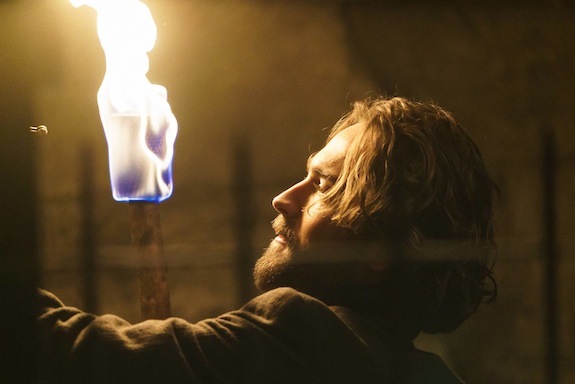 ©2015 Fox Broadcasting Co. Cr: Tina Rowden/FOX. 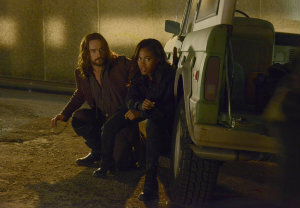 It’s official: Fox’s BONES and SLEEPY HOLLOW will cross over on Thursday, October 29th. If this crossover is Halloween-related, what do you hope to see?